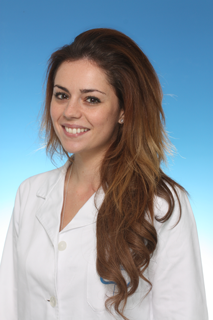 Doctor Beatriz Iglesias Sánchez is a graduate of Dentistry from the University of Salamanca and Specialist in Orthodontics from the European University of Madrid. She did her final Masters project on the treatment of complex adult Skeletal Class III cases without orthognatic surgery. Additionally, she is a specialist in lingual orthodontics INCOGNITO and invisible orthodontics INVISALIGN.